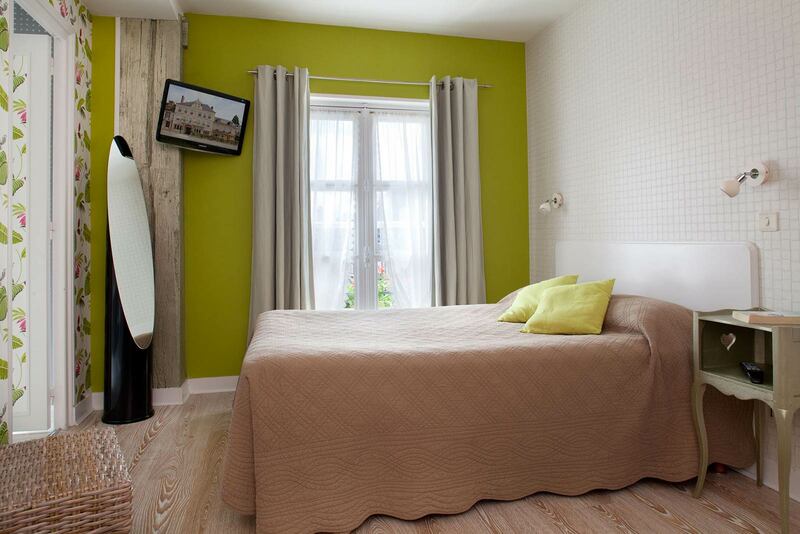 Quiet with some facing out over the river, our Standard rooms are simply and carefully decorated. 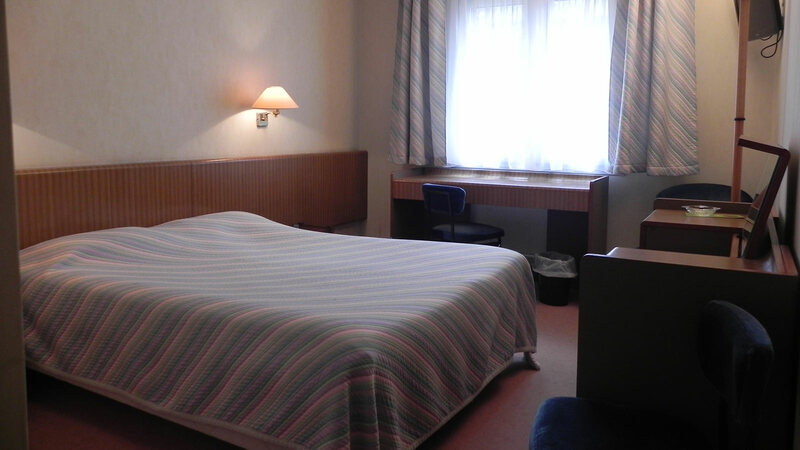 Comfortable and very quiet, they promise complete rest for one to three people. The bathrooms have a shower or a bath. Television with Canal + and Canal Satellite. Welcoming, the Superior rooms offer the greatest comfort for a relaxing stay for one or two people. Antiqued wood and beautiful Provençal-style quilts give them a romantic flavour. There is an Italian shower in the bathroom, as well as a separate WC. 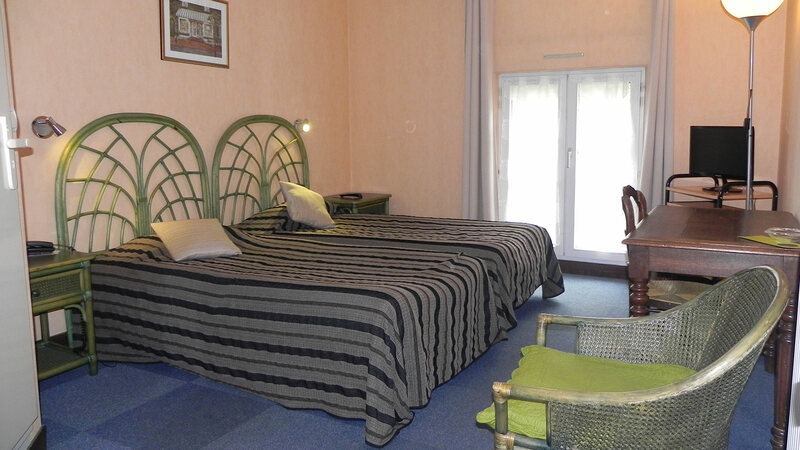 The Family room is bright and furnished with one double bed and two singles. It has a balcony and can accommodate up to four people. 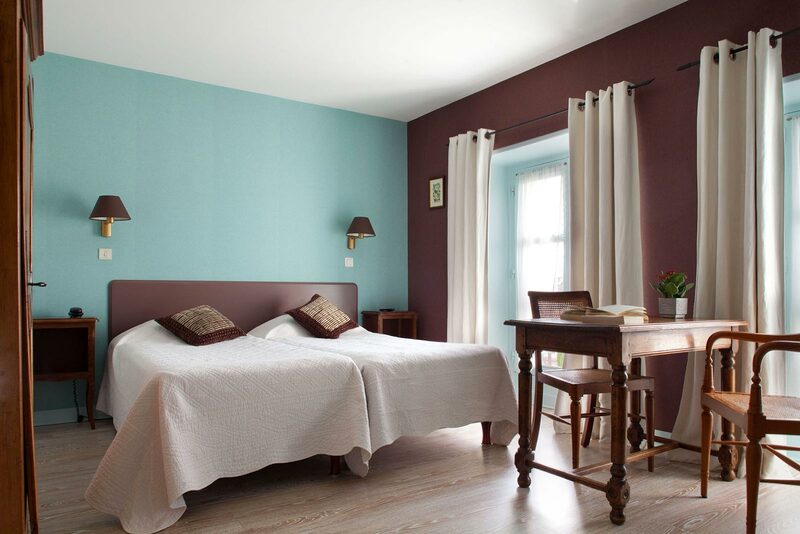 Its antique furniture and light colours create a feeling of sweet harmony for peaceful nights and an outstanding stay. The room has a bath. 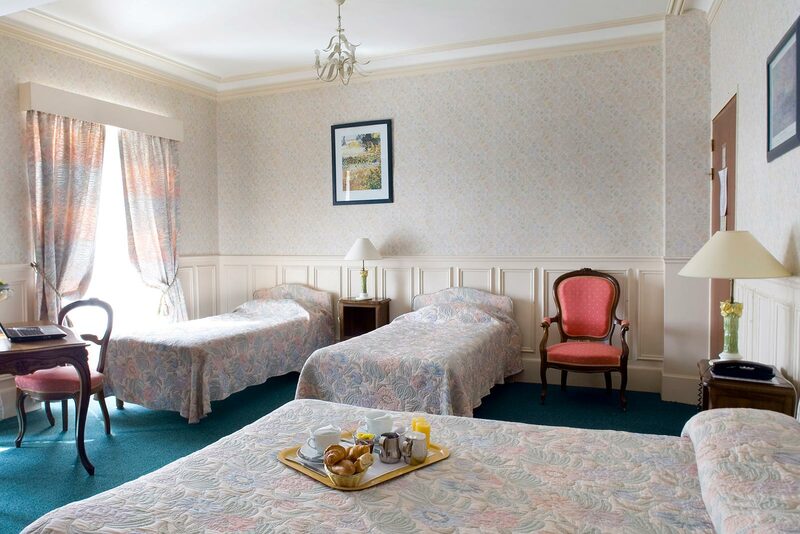 Ideal for families and groups of friends, some of our Standard rooms are adjoining. 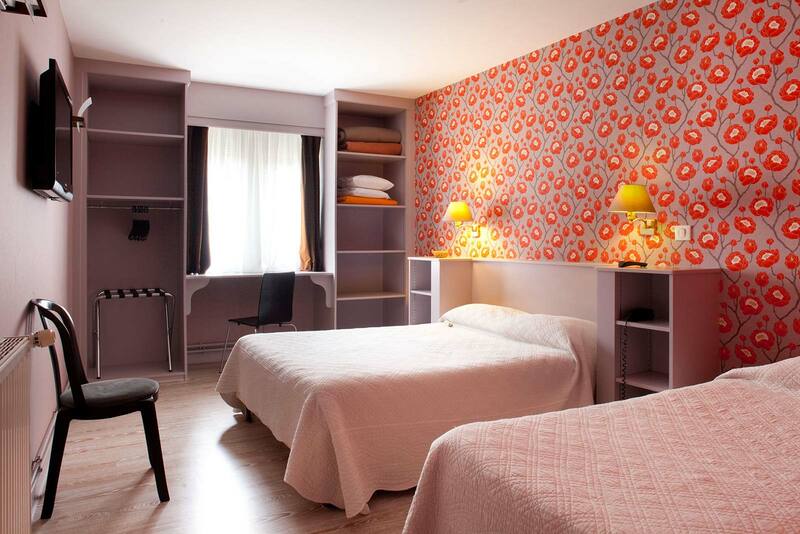 Cosy and warm, they can accommodate up to 4 people, and will leave you with pleasant memories of your stay. The bathrooms have a shower and a bath. Our spacious Premium rooms have been designed to give you all the comfort you dream of, for a relaxing and pleasant stay; they can accommodate up to three people. The bathrooms have a shower or a bath. On the ground floor, our hotel has Standard or Premium rooms to accommodate people with reduced mobility, featuring a specially adapted bathroom.